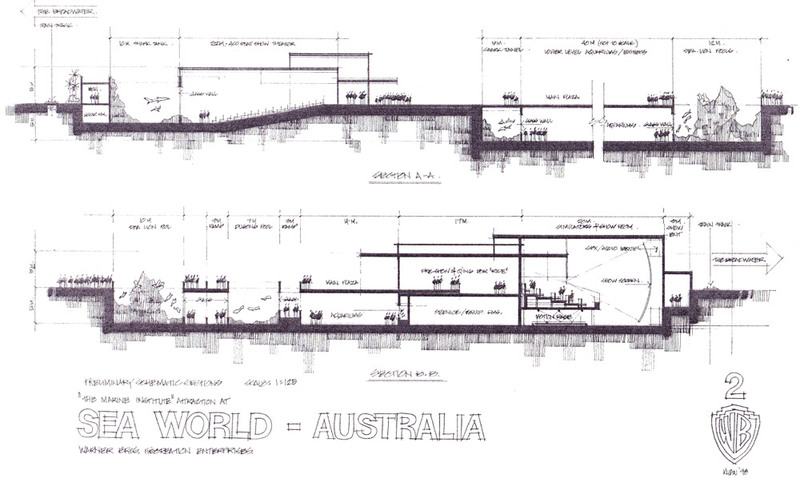 Sea World was developing a new attraction featuring a Dugong Aquarium. 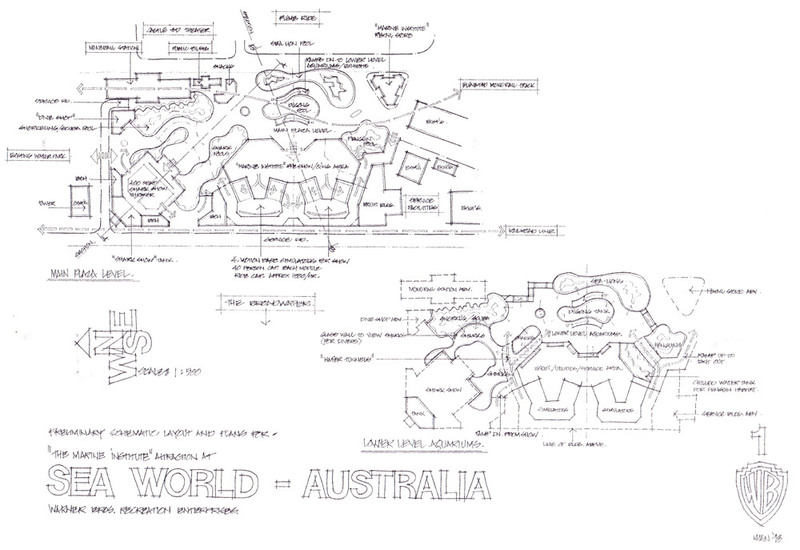 CDG helped develop this attraction and created the plans and structures for the new exhibits. The Marine Institute includes a new simulator ride and live animal exhibits. A new monorail system connects the park with existing facilities. 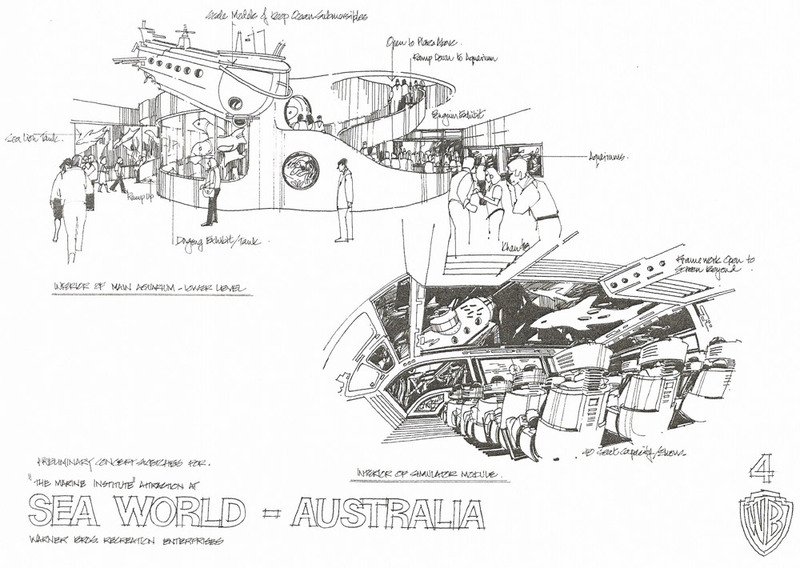 The Marine Institute was planned as an educational and entertainment attraction in addition to existing exhibits. 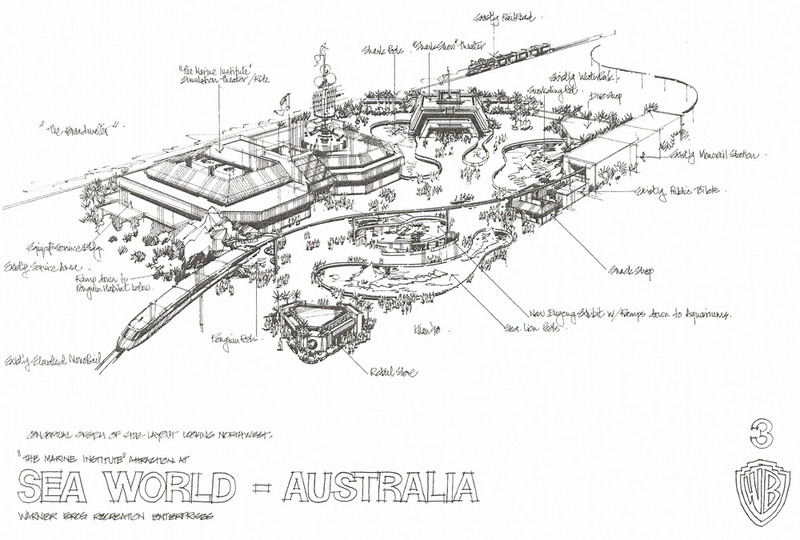 Sea World Australia was developing a new attraction. Time Warner Entertainment requested we develop a plan to include a new “Dugong” exhibit. The Marine Institute was envisioned as an educational and entertainment destination within the park. The project would highlight the conservation of species for future generations and provide visitors an opportunity to study the lives of these rare animals. Copyright © 2019 Conceptual Design Group. All Rights Reserved.